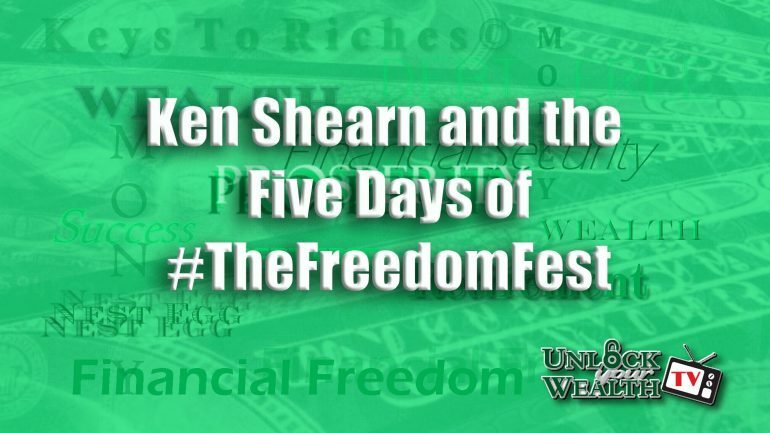 Steve Forbes, editor-in-chief of Forbes Magazine and a co-ambassador of FreedomFest stopped by the Unlock Your Wealth Radio booth this past summer at Freedom Fest to meet up with Heather Wagenhals. 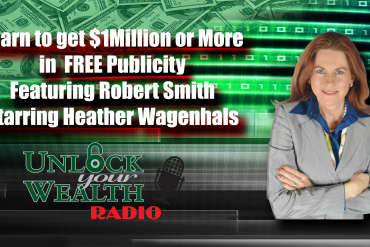 Tune in to this interview as Mr. Forbes and Heather discuss a few topics on personal finance. As a speaker and an ambassador at FreedomFest, we were fortunate to have Forbes stop by our booth for the Money Credit And You book launch and ice cream social as he offered our listeners a few personal finance tips. Particularly, Forbes explained how it is possible to build your own wealth today even with the biggest challenges Americans have when it comes to creating wealth. 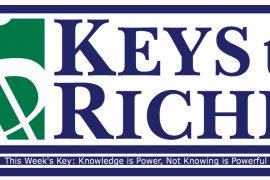 Tune in as Steve Forbes shares one piece of personal finance advice for those who are struggling and trying to get back into finding their own wealth and financial future. Steve Forbes is a widely respected economic prognosticator, he is the only writer to have won the highly prestigious Crystal Owl Award four times. The prize was formerly given by U.S. Steel Corporation to the financial journalist whose economic forecasts for the coming year proved most accurate. In both 1996 and 2000, Steve campaigned vigorously for the Republican nomination for the Presidency. Key to his platform were a flat tax, medical savings accounts, a new Social Security system for working Americans, parental choice of schools for their children, term limits and a strong national defense. Steve continues to energetically promote this agenda. His new book, “Reviving America: How Repealing Obamacare, Replacing the Tax Code and Reforming The Fed will Restore Hope and Prosperity” co-authored by Elizabeth Ames (McGraw-Hill Professional) came out in December.